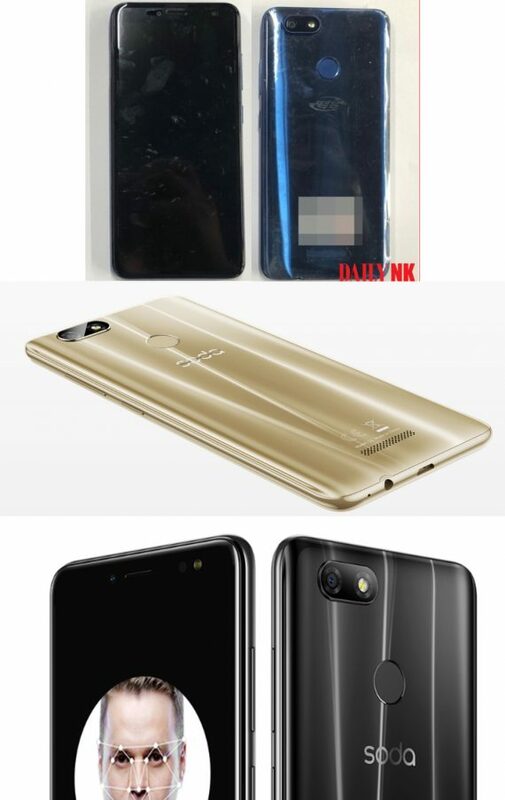 The Daily NK website recently published photos and details of the Pyongyang 2423 (평양2423) smartphone, which reportedly went on sale in North Korea in the fourth quarter of 2018. The phone is the latest in a the “Pyongyang” line of smartphones that are sold by Checom Technology JV. North Korean propaganda says that Checom also manufactures the phones and the Daily NK makes the same assertion, but I don’t believe that’s the case. The phone appears to be a model made by Chinese ODM (original device manufacturer) called Shenzhen Chenyee Technology Co. Ltd. (深圳市诚壹科技有限公司). The company declared bankruptcy in late 2018 after just over a year in operation. It was formed from assets of Gionee (金立手机), another Chinese electronics company, and Chenyee’s CEO, Lu Weibing (卢伟冰), was president at Gionee. He was recently named general manager of Redmi (红米), a spin off of Chinese phone maker Xiaomi. Chenyee is in the business of supplying ready-to-sell smartphones and it appears that’s what happened with the Pyongyang 2423. This is a common pattern in North Korea, where numerous other advanced consumer electronics products can almost always be traced back to an overseas supplier — usually one based in China. In the case of the Pyongyang 2423, the specifications published by Daily NK match almost exactly with the Chenyee Soda S1. Take a look at the image of the Pyongyang 2423 published by Daily NK and to images of the Soda S1. 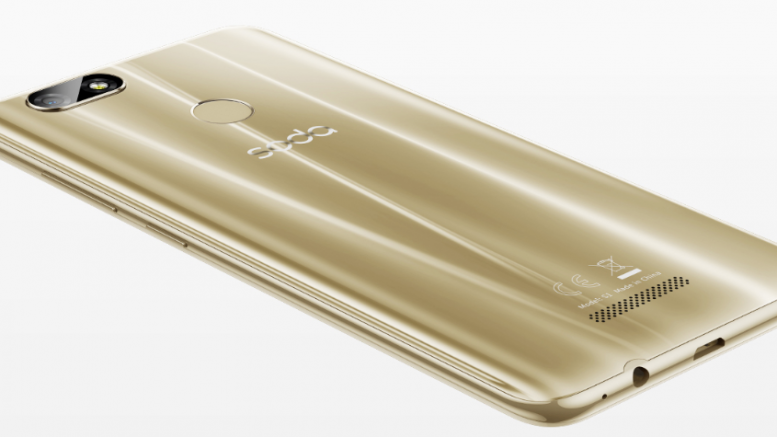 Notice the distinctive grill at the lower side of the phone’s rear, the identical fingerprint button, the same camera and flash unit and placement of the side buttons. On the front, if you look closely enough, you can see the camera, speaker and other sensors at the top of the case are also identically placed. The Pyongyang 2423 smartphone and Chenyee Soda S1. Both phones have an identical processor, graphics processor, run Android 8.0, have a 5.5-inch screen, a 13-megapixel rear camera, 8-megapixel front camera and a 3,000mAh battery. Perhaps the biggest giveaway that they are the same phone is the dimensions: both are given as 148.3 x 71.7 x 8.1 mm. The only difference in specification the RAM, which is 2GB on the North Korean handset and 3GBs on the Soda S1. The Daily NK reports the Pyongyang 2423 went on sale in the fourth quarter of 2018, which is about six months after the Soda S1 went on sale. This time was presumably used to customize the handset for the DPRK market. Typically this includes rewriting portions of the phone’s software so certain functions are disabled and installing a custom version of the Android operating system that locks down some of the features of the phone. For example, many recent North Korean phones and tablets have come with the ability to play only two types of media files: photos and videos recorded on the handset or those from the government. The restriction blocks the swapping of illicit media between citizens. WiFi has also been routinely disabled in the past, although the recent launch of a WiFi network in Pyongyang might signal that this is being eased somewhat. The basic basic phone is one sale in several other countries under different brand names: the Blu Vivo XL3, sold in the U.S., the Condor Plume L2, sold in Europe, the Allview Viper V3, sold in Poland, and the Highscreen Expanse, sold in Russia.